January 7, 2011 – Finally, our predictions for the new year! April, 2010 – Where Have All the Vegans Gone? 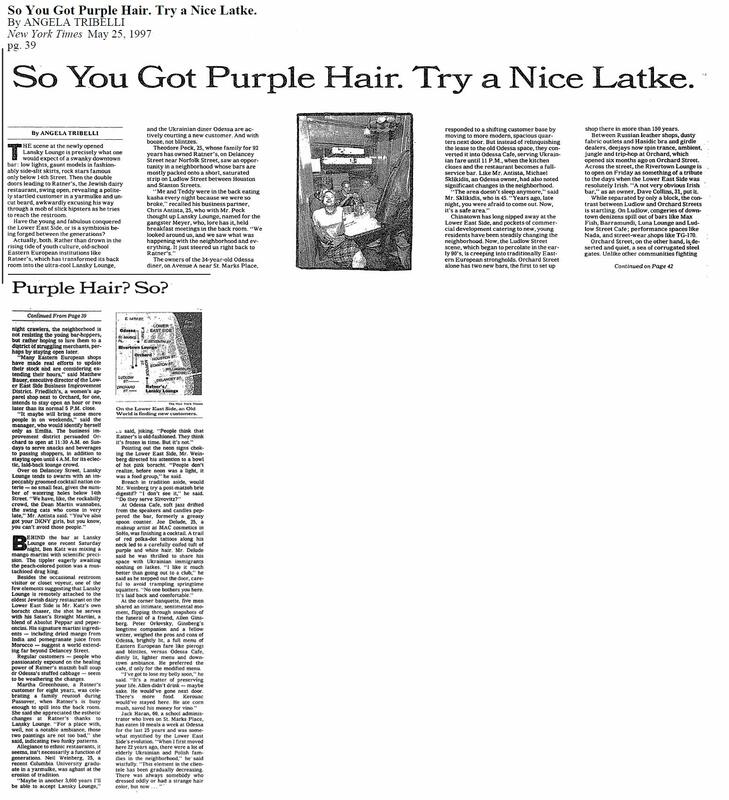 May 25, 1997 – So You Got Purple Hair. Try a Nice Latke.